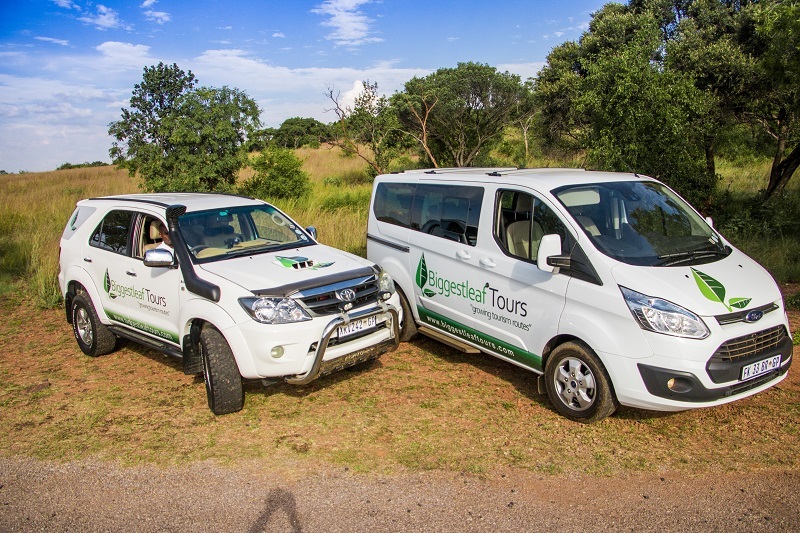 Would you prefer to be a passenger and watch the world go by rather than have two hands on the wheel navigating your way to, through and from Madikwe Game Reserve? If so, we suggest making use of a transfer company that offers a reliable door-to-door transfer service that guarantees luxurious travel in a timely fashion. 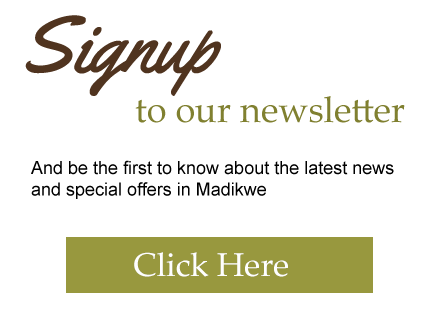 Time and again Biggestleaf Tours have demonstrated their professional, knowledgeable and courteous service to our guests. This efficient team has become well-known for their prompt and personable service that speaks directly to their business ethos that centers on customer satisfaction. 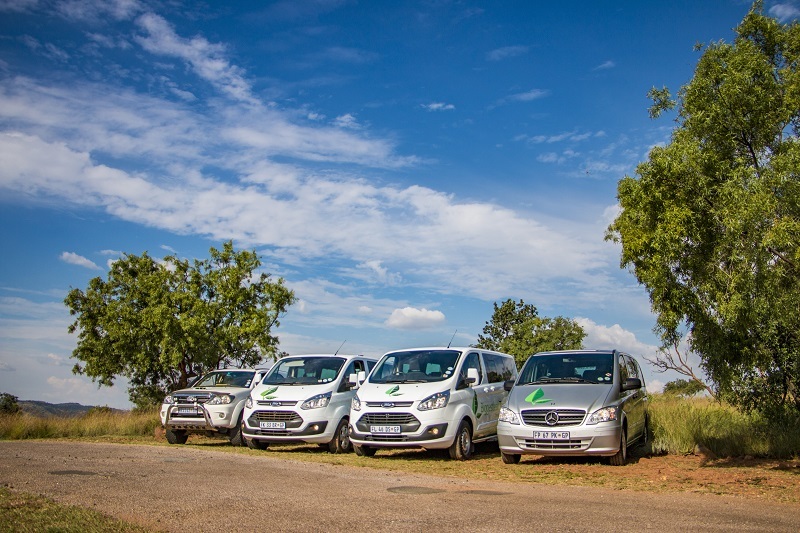 Their team of fully qualified drivers have all participated in, and passed specialized driving courses to ensure the maximum safety of all passengers. 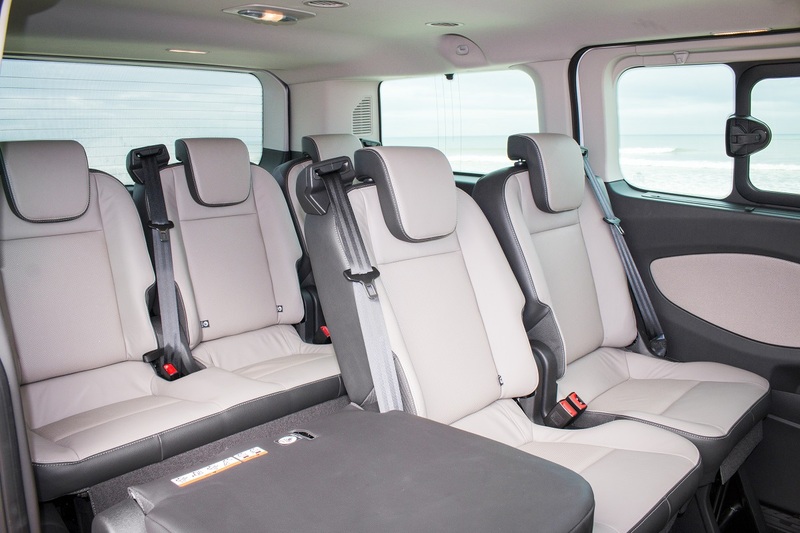 The fully licensed, luxury vehicles that make up their fleet, offer guests more than just a comfortable seat. 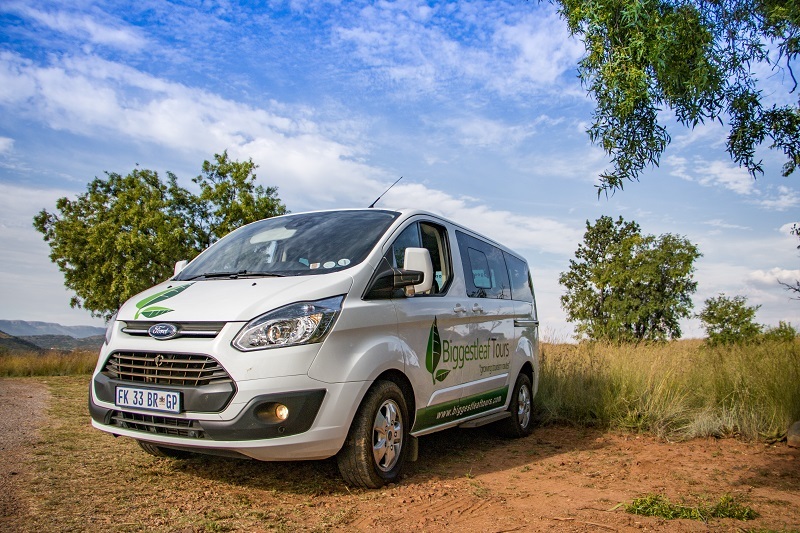 Each vehicle is airconditioned, offers onboard WiFi and is stocked with a variety of refreshments – making the longer journey from Johannesburg to Madikwe a relaxing and enjoyable one. Biggestleaf Tours has obtained all the necessary insurance including passenger liability cover. 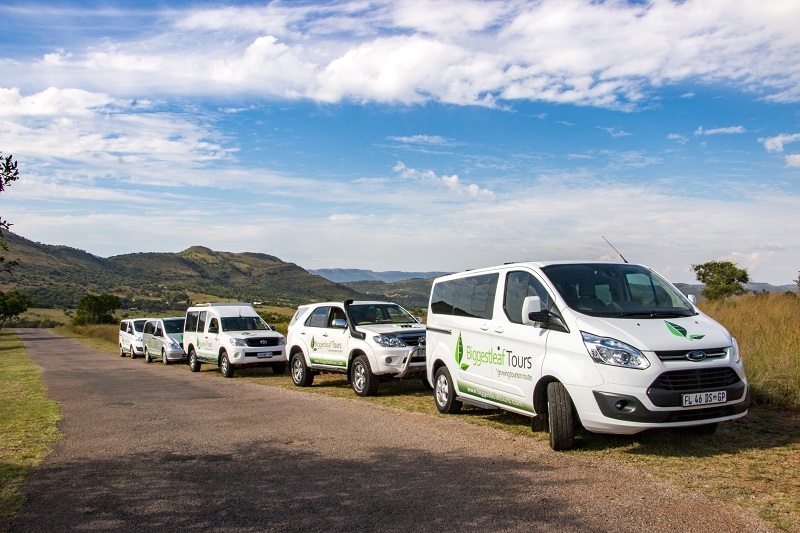 The team at Biggestleaf Tours understands that the needs of each client may differ – they go above and beyond the call of duty to ensure that all guest requirements are met with the highest level of service. 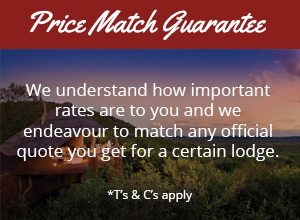 Would you like us to quote you on accommodation?